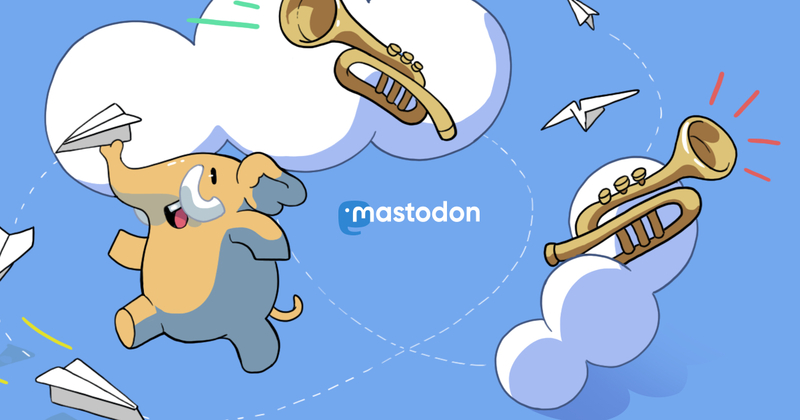 With an account on tekton.network you'll be able to follow people on any Mastodon server and beyond. This instance is invite-only. Either contact someone on the server to ask, or join a public instance.